In 19 states plus the District of Columbia, death taxes can be particularly onerous. Depending on the locale, taxes ranging from 9.5 to 20 percent are levied on accumulated wealth as either estate or inheritance taxes. And that’s not including an estate tax of up to 40 percent at the federal level for unexempted estates worth more than $5.43 million. In Iowa and Pennsylvania, even the smallest inheritances are taxed. 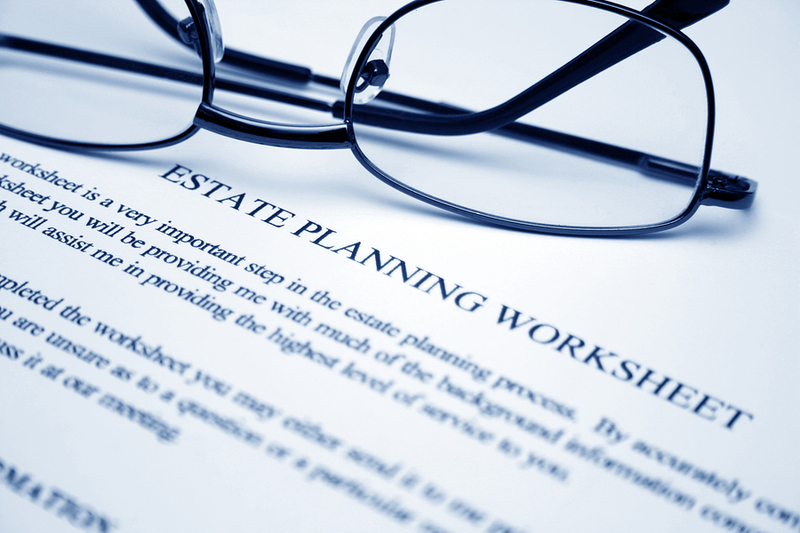 And two other states, New Jersey and Maryland, impose an inheritance tax, paid by the beneficiary, in addition to an estate tax. Estate taxes incentivize people to leave their home states in an effort to avoid placing the burden of this staggering tax bill on their families. Indeed, an expanding list of states have abandoned this outdated practice. Consider this: The exodus of wealthy taxpayers from Connecticut became so impactful that the Department of Revenue surveyed more than 100 estate planners, attorneys, and accountants to determine the cause. More than half of the respondents referenced the estate tax (presently up to 12 percent on estates over $2 million) as the cause for exit. A whopping 76.9 percent partly attributed migration to the estate tax. The same study estimates that these death taxes cost the state between $247.8 million and $746.9 million in lost revenues in 2010 alone, eclipsing the $81 million collected in that pre-reform year. In response, many business owners and wealthy investors simply chose to live their retirement years in locales without a death tax. 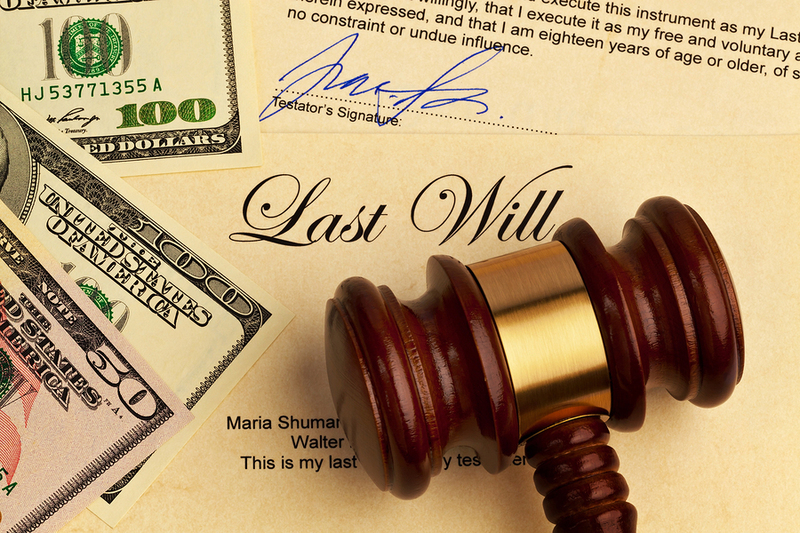 Consider how the promise of wealth accumulated during a lifetime can benefit your heirs or charitable causes after your death. This serves as a powerful incentive to manage an estate for the long term, rather than to focus on immediate consumption. After all, if your wealth will be confiscated through an estate tax and then dispersed by the state, why not simply spend your wealth now on personal desires? Such a decision may appear harmless at first glance, but diffusing accumulated wealth removes the resources (capital) available to expand a factory, purchase new equipment, or upgrade technology, for example. Such business activities directly lead to job creation and increased productivity, but if resources are diverted from investments to more immediate consumption, this can negatively impact the poor and middle class in the long term. And what of those who do maintain their estate until death? These estates often consist of small businesses or family farms—which include ownership stakes that are not easily transferred to buyers. The American Business Defense Council provides many examples of how these taxes force loved ones to sell a family business at a steep discount or even completely liquidate an enterprise. Sadly, for family members and others employed in that business, the impact is not just a tax bill but the loss of a livelihood. Support for death taxes often stems from the notion that breaking up large estates can benefit the poor and middle class. But redistributing a lifetime or even multiple generations of accumulated wealth may harm the very segments of society it’s intended to help.